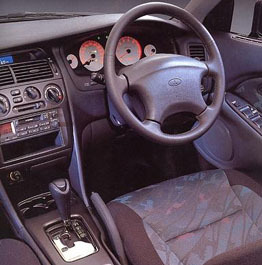 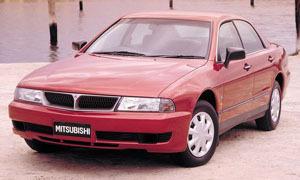 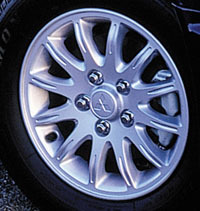 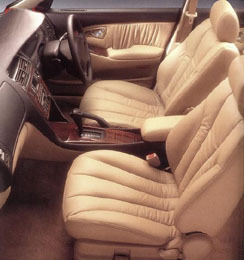 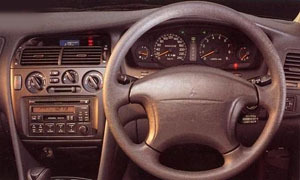 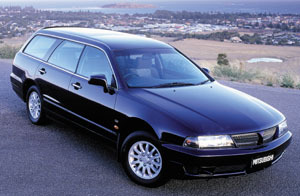 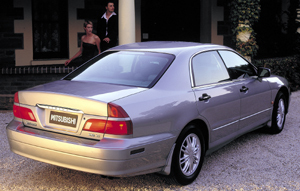 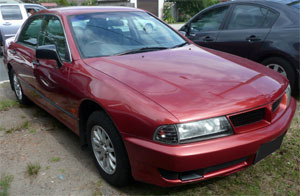 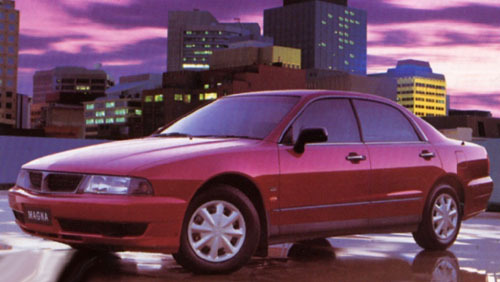 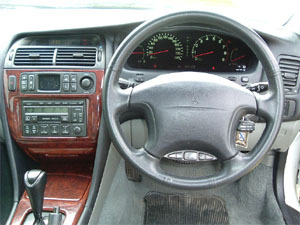 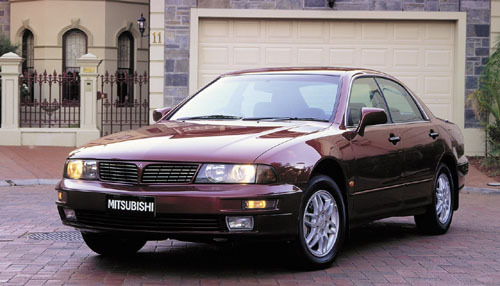 The TH Mitsubishi Magna and KH Verada was released in March 1999 as a facelift of the TF/KF series.The cost of this upgrade (including Verada models) reached A$12 million, which went towards increased availability of the 3.5-litre V6 engine and a matching manual transmission as well as specification and trim changes across the range. 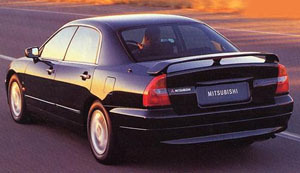 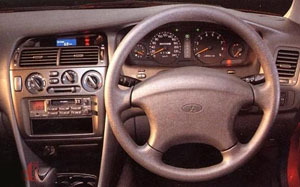 Also notably, the four-cylinder engine was dropped due to poor sales. 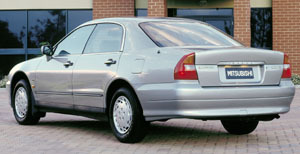 The TH/KH series was replaced by the TJ/KJ series in August 2000. 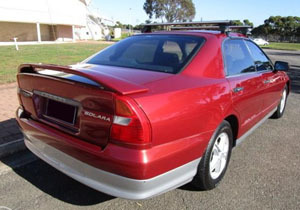 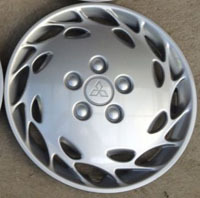 Solara, 3.5L V6, Sedan/Wagon, 147kW, 300Nm. 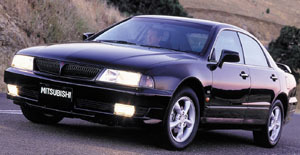 V6 Si, 3.5L V6, Sedan, 147kW, 300Nm. 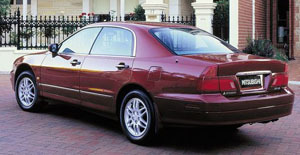 Executive LS, 3.5L V6, Sedan, 147kW, 300Nm. 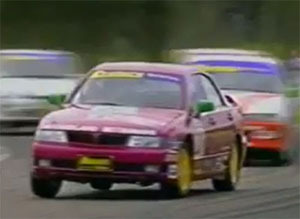 A TH Magna Sports participated in the Australian GT Production Car Championship, with varying successes, driven by MMAL engineer and privateer, Robert Chadwick. 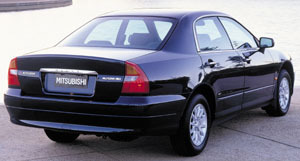 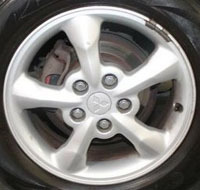 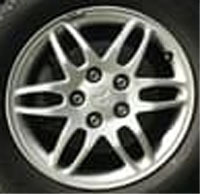 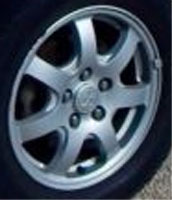 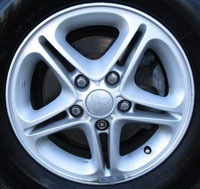 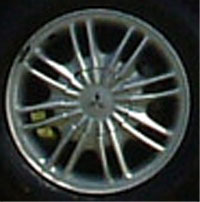 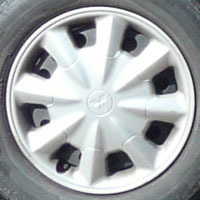 The vehicle featured front limited slip differential (LSD) later brought to production on the TJ series Magna Ralliart. 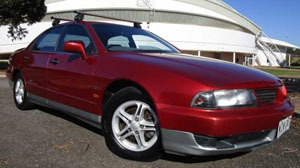 The TH Sports came fourth in the 1999 season in Class C - Production Cars (Over 2500cc) and second in the 2000 season in Class D : Six Cylinder Touring Cars.